For years going back to the Obama administration, the United States has been providing logistics, intelligence sharing and arms sales to the Saudi-led coalition fighting Iran-backed Houthi rebels. The U.S. military also provided aerial refueling to coalition jets, but the administration suspended that support in November. 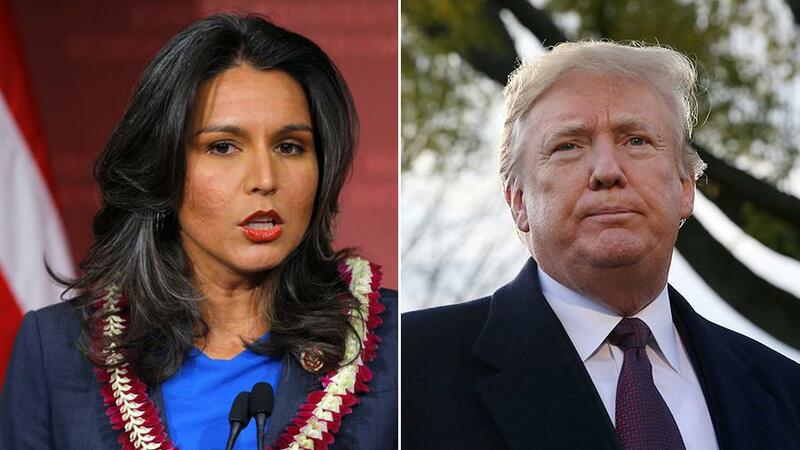 Hawks in the administration have argued Iran is using Yemen as a proxy battleground to expand its influence in the Middle East — an argument which has apparently convinced Trump. Saudi Arabia also supports terrorist groups like al-Qaeda and ISIS in a number of other ways. and they are waging a genocidal war in Yemen with US support. 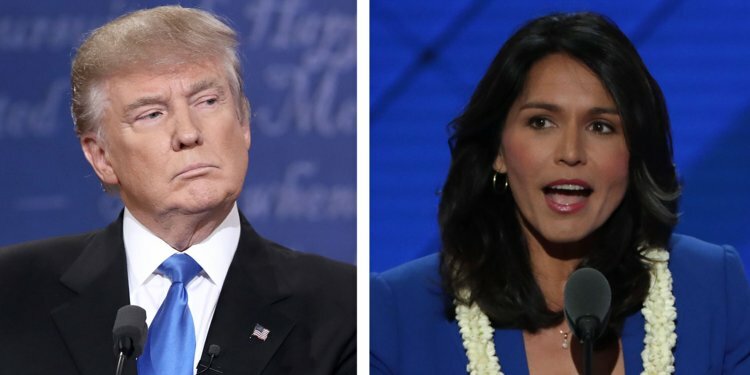 Given that Gabbard has recently received enough individual/unique donations to qualify for the first 2020 Democrat primary debates, without doubt the race is sure to be much more interesting on the foreign policy front with her in it. Posted 2 days ago by The Millennium Report. Posted 3 days ago by The Millennium Report.